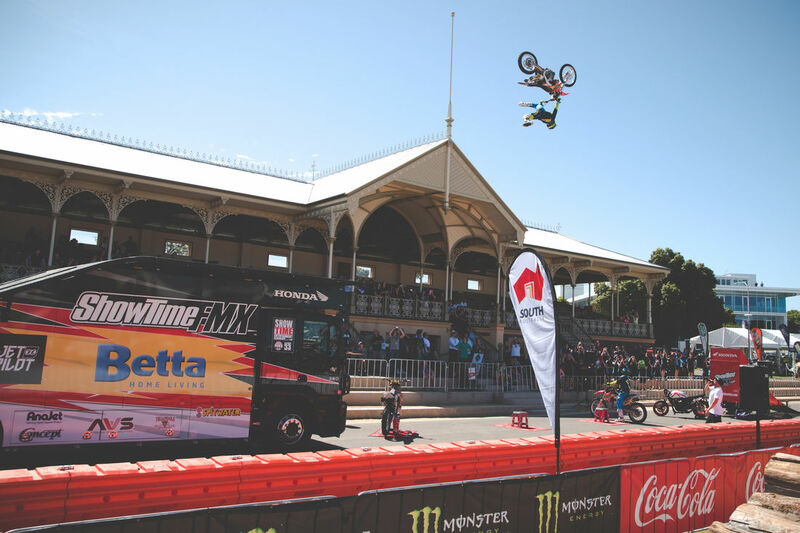 ShowTime FMX specialise in performing freestyle moto x shows at a wide variety of large scale events around Australia. 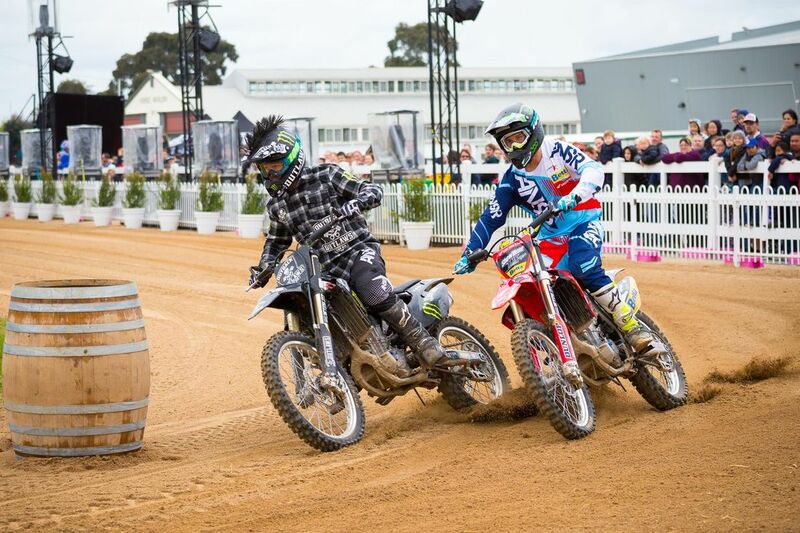 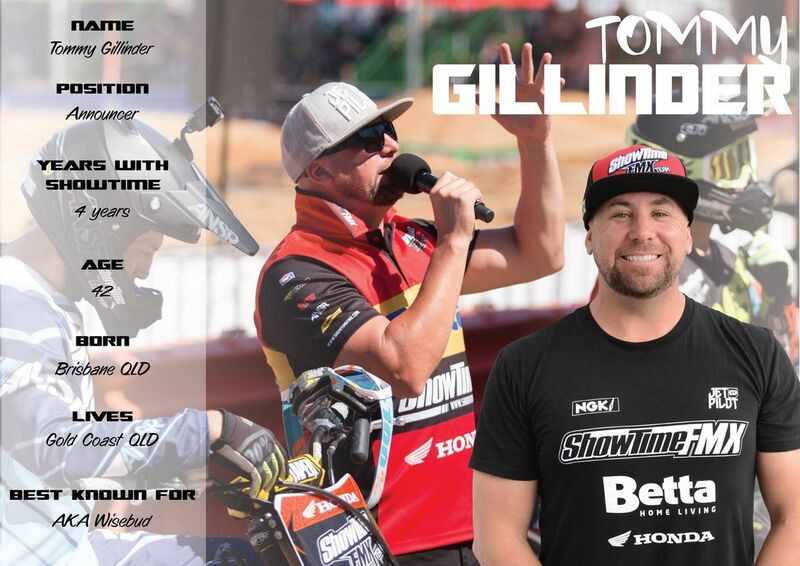 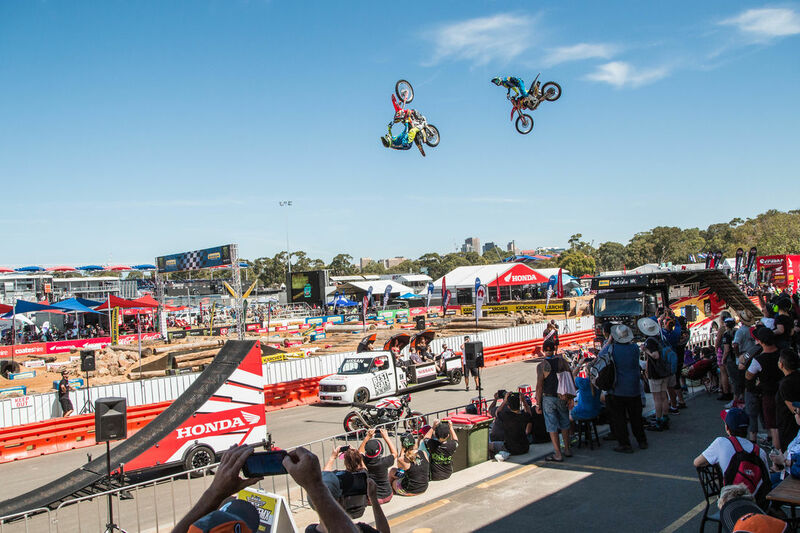 The ShowTime FMX Freestyle Moto X Team was formed in 1999 and performed their first show at the Royal Canberra Show with three mounds of dirt. 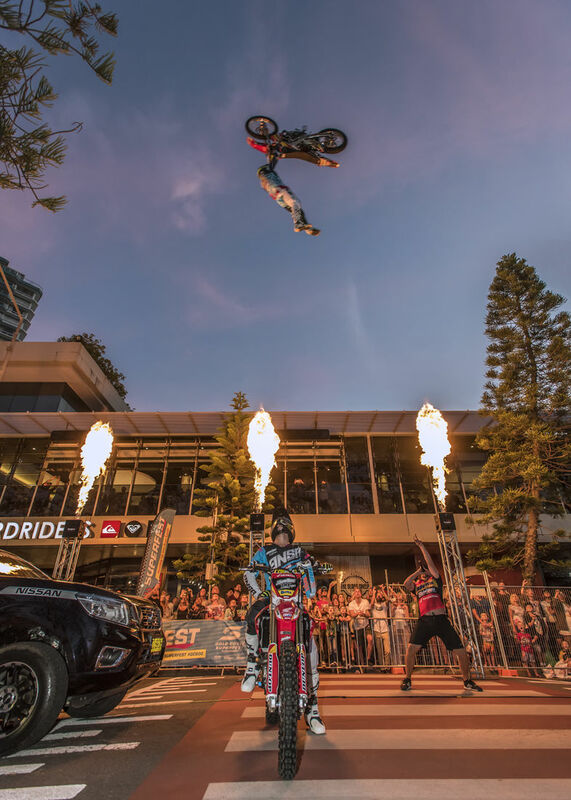 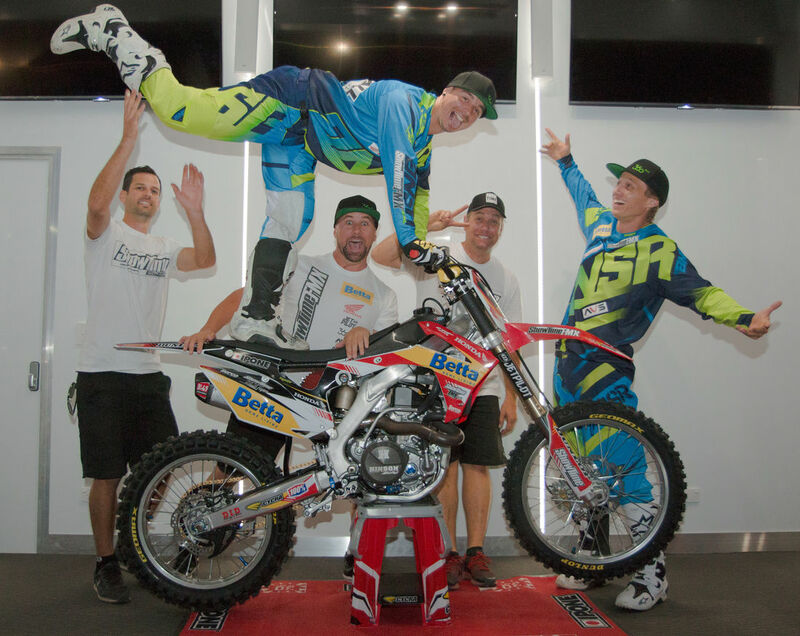 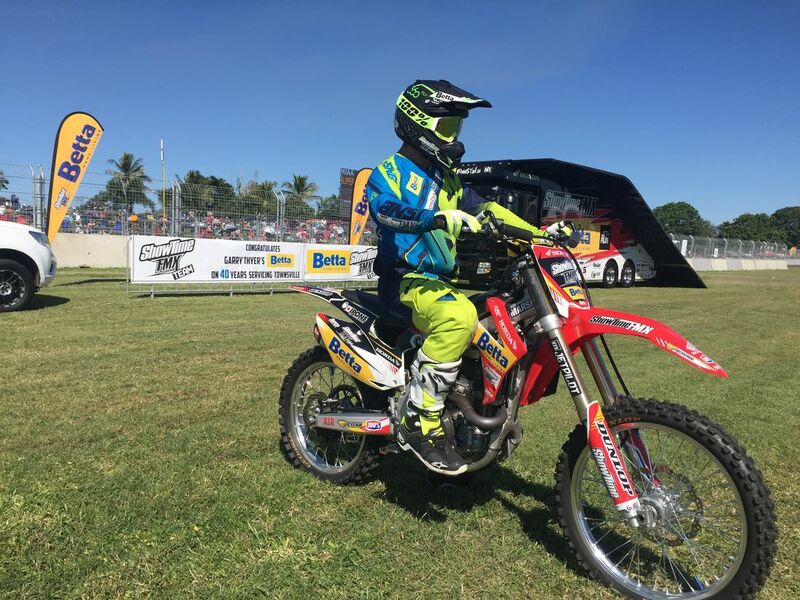 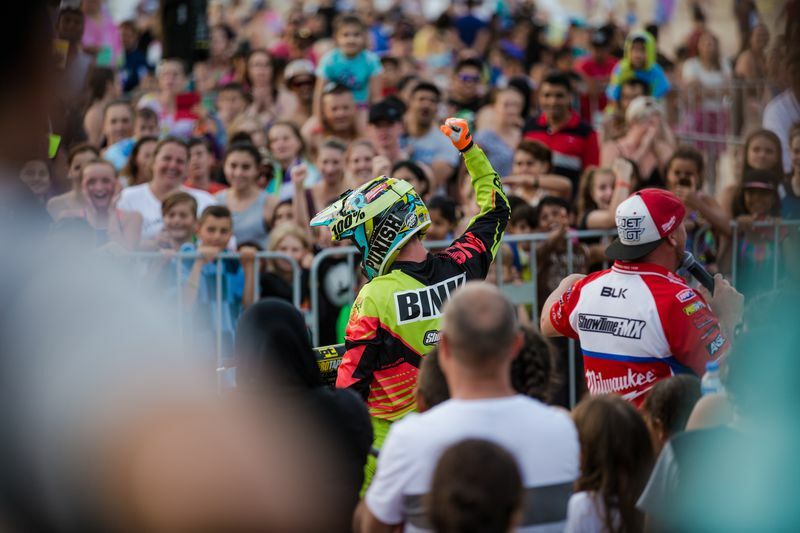 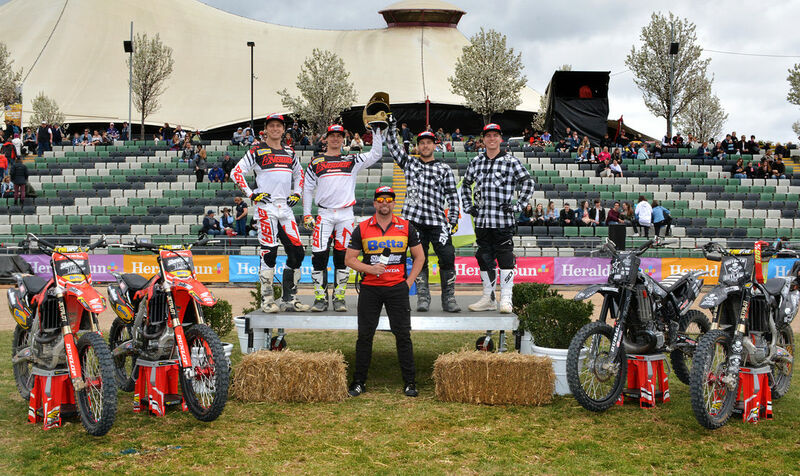 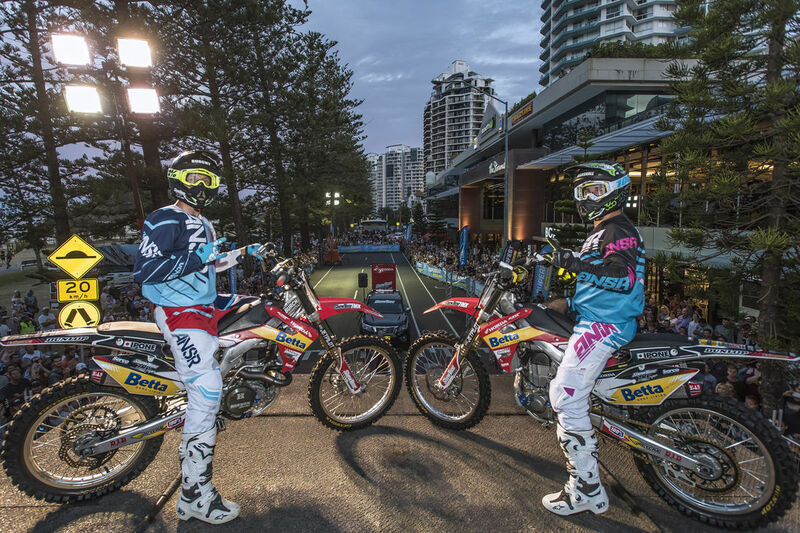 Since then they have cemented their position as the most spectacular main arena act in the country and with an average of 200 performances a year they are the most experienced freestyle moto x team in Australia. 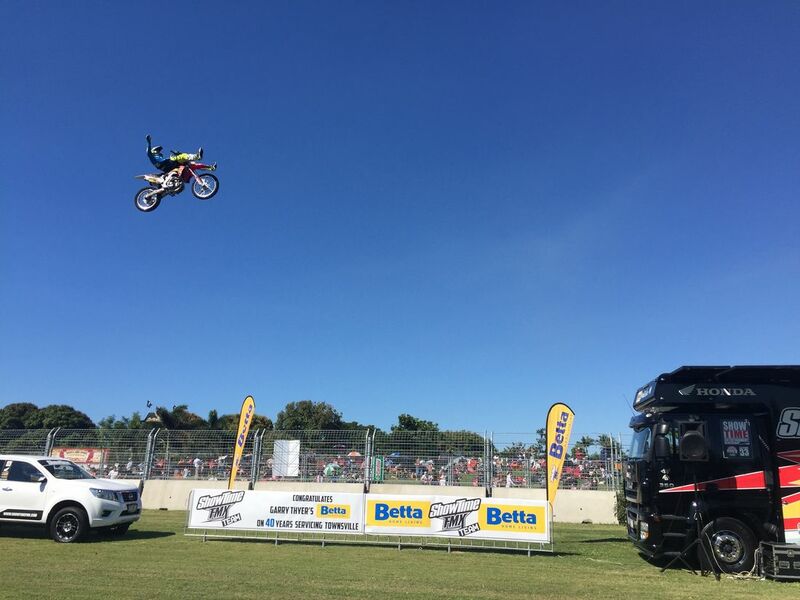 Our team performs all over the country at all types of events including, Royal Shows, V8 Supercars, Corporate functions, Motor Shows and more. 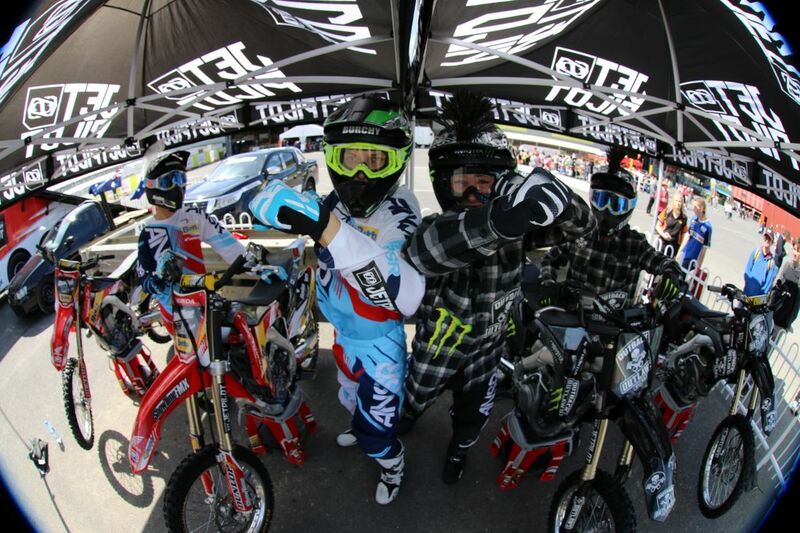 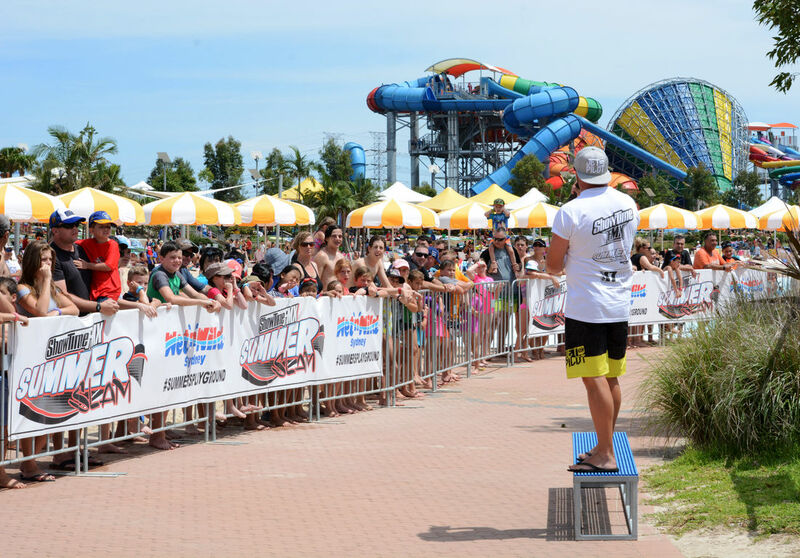 ShowTime FMX employ the most experienced freestyle moto x performers in the country. 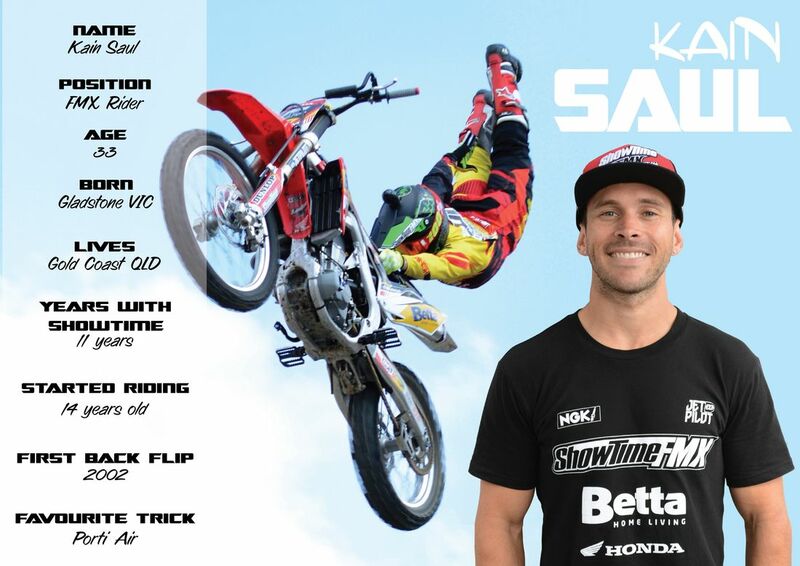 Our riders have an average experience of 7 years performing professional FMX. 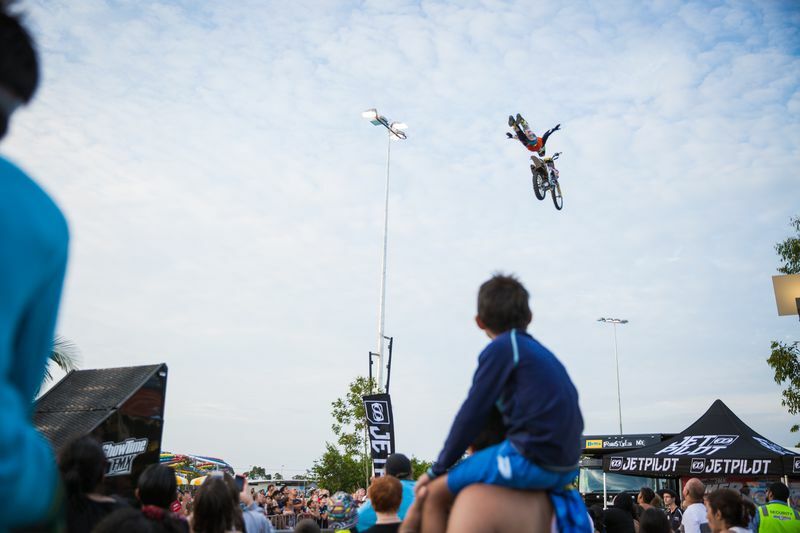 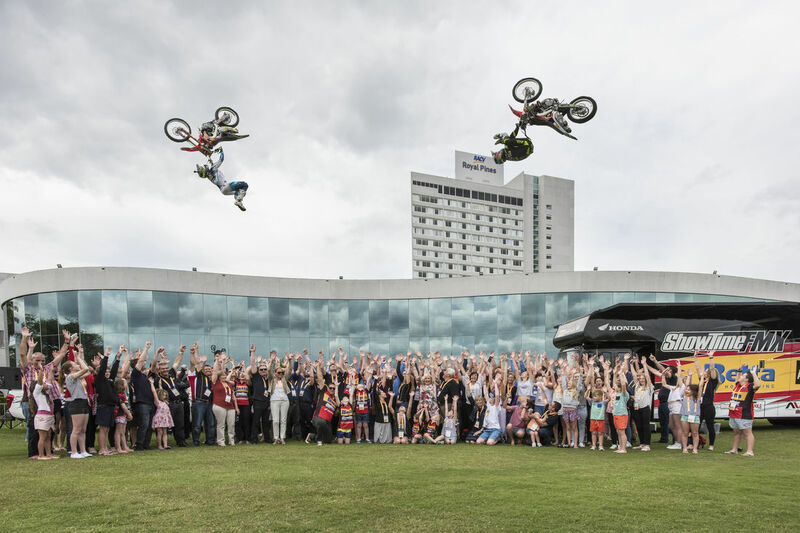 From large scale events to small private functions the ShowTime FMX team has done it all. 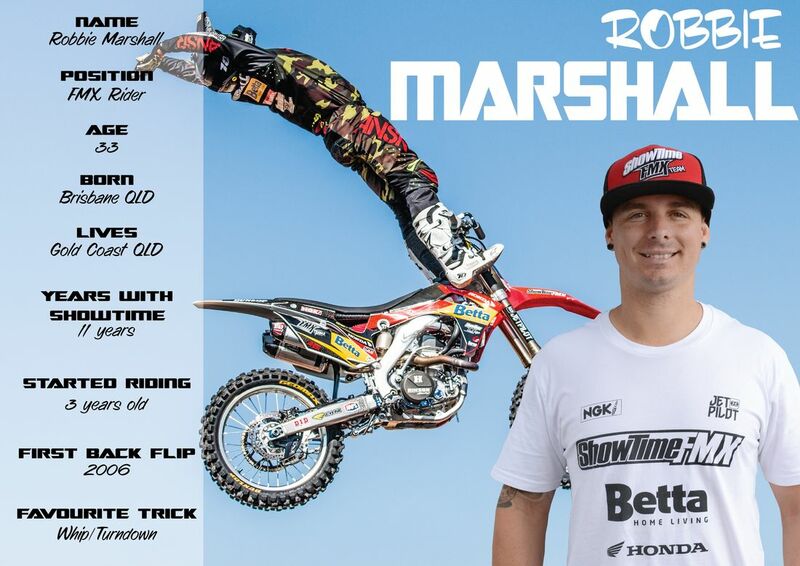 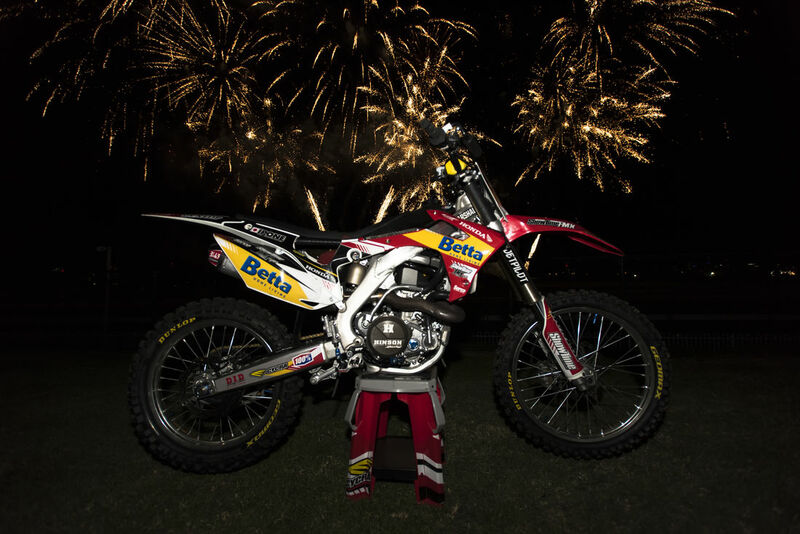 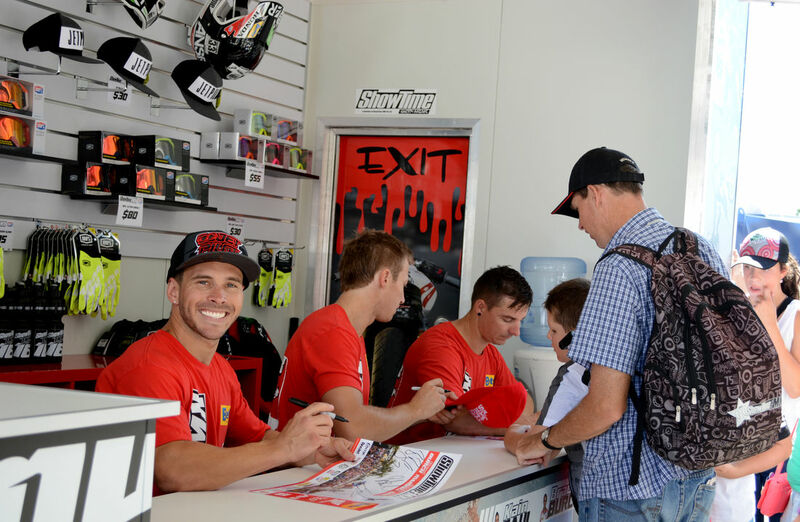 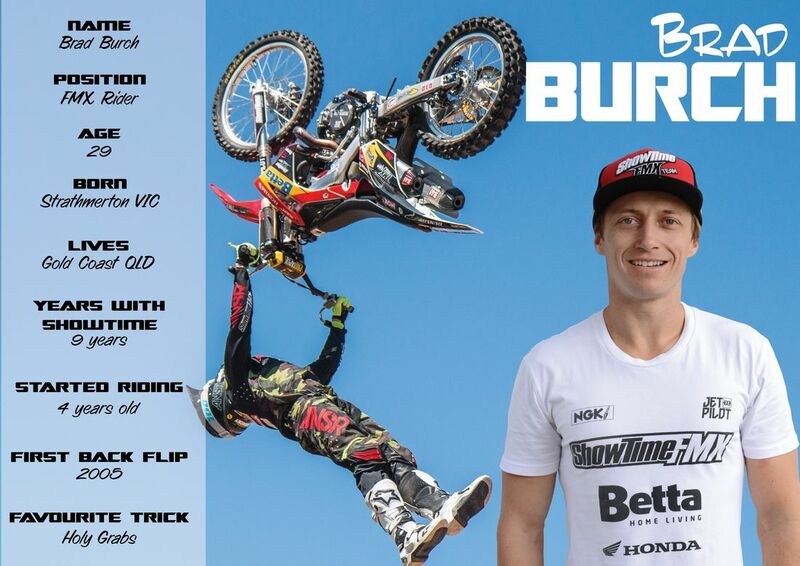 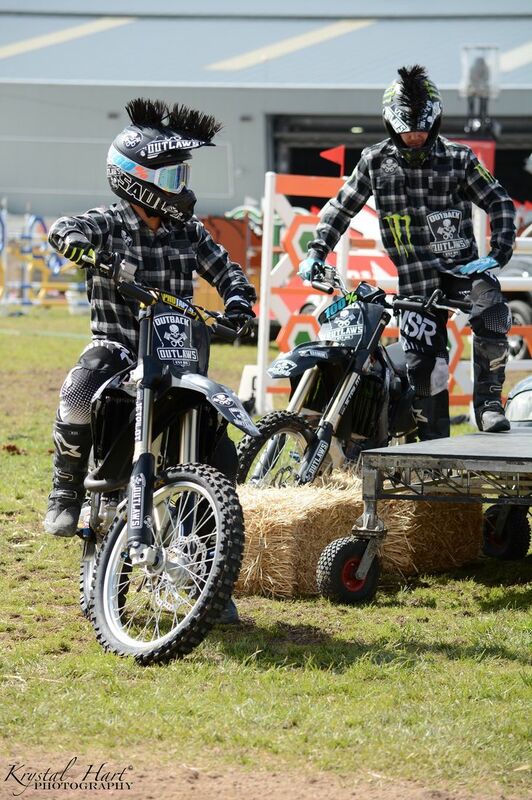 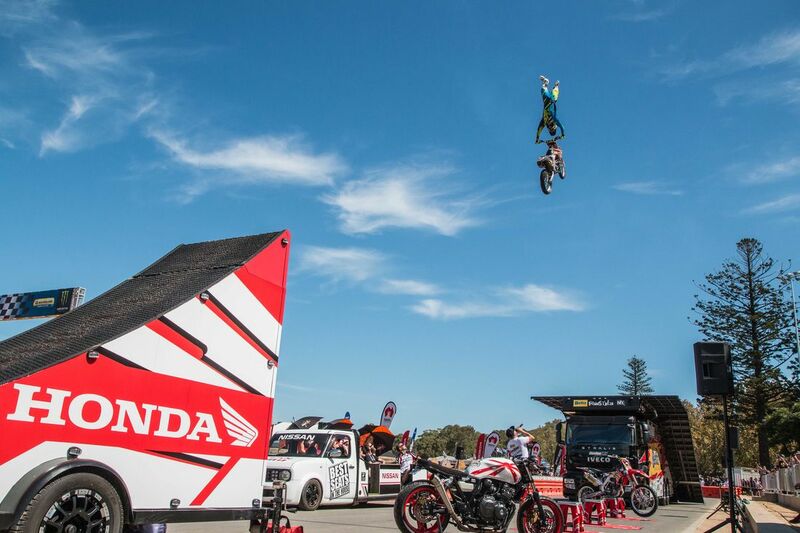 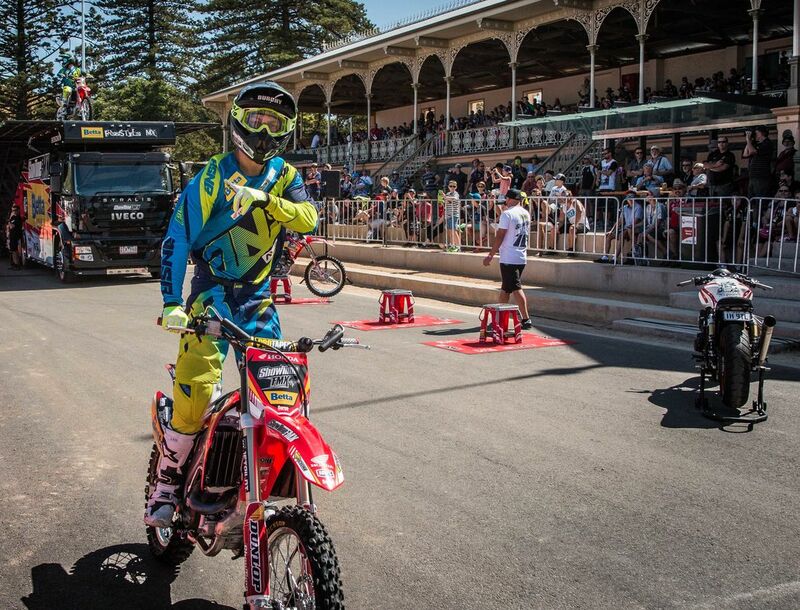 Contact us today to discuss options for Australia's original FMX team to perform at your event.